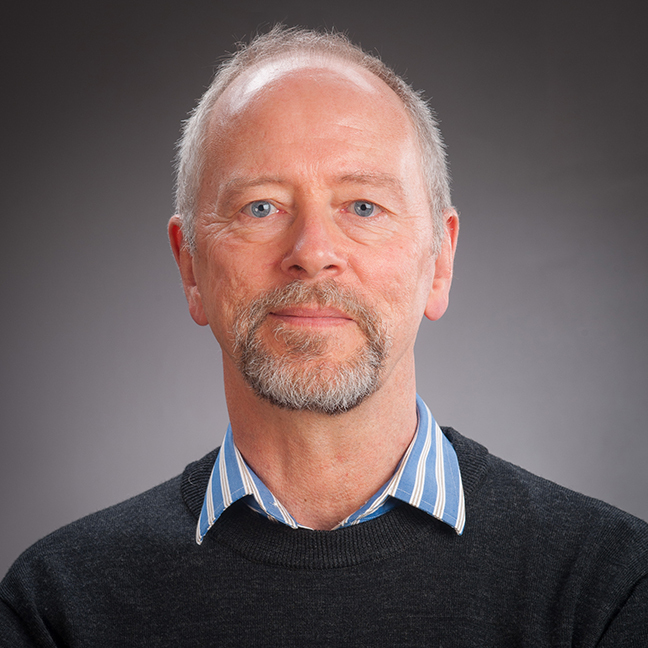 Paul Warren's main research interests are in psycholinguistics and experimental phonetics, including intonation. His recent book Uptalk: the phenomenon of rising intonation (Cambridge University Press, 2016: www.cambridge.org/9781107560840) explores the use of high rising terminal intonation across varieties of English and in other languages. Paul has also been involved in extensive research in spoken word recognition, with a particular focus on the interpretation of acoustic-phonetic cues and of naturally-occurring variation resulting from coarticulation and discourse-level factors such as informational status. He also has a long-standing interest in the relationship of intonation and sentence comprehension, an area which is the subject of his doctoral dissertation as well as of many recent articles and his edited volume Prosody and Parsing (1996, Erlbaum). Paul is a member of various professional organisations including the Linguistic Society of New Zealand, the International Phonetic Association, the Association for Laboratory Phonology (founding member) and the Australasian Speech Science and Technology Association. He is currently on the editorial boards of Language and Speech, the Journal of the International Phonetic Association (http://journals.cambridge.org/action/displayJournal?jid=IPA) and Laboratory Phonology (http://www.labphon.org/home/journal), and regularly reviews submissions for a number of other journals. Current projects include production and perception studies of uptalk, or high-rising terminals, the investigation of NZ English pronunciation (e.g. using the New Zealand Spoken English Database set up by Paul for this purpose) and a collaborative project on the production of prosodic disambiguation of syntactic structure in a naturalistic game-task situation (the SPOT project). He is also involved in collobaration with VUW colleagues Frank Boers, Anna Siyanova and Gina Grimshaw, using eye-tracking to research the role of pictorial glosses in second language vocabulary learning. Paul welcomes expressions of interest for thesis research in areas of psycholinguistics, experimental phonetics, sociophonetics and laboratory phonology.